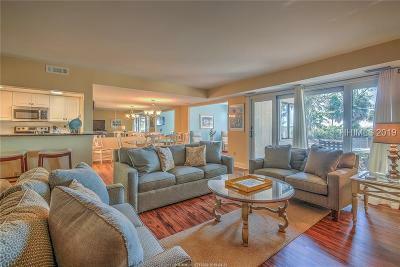 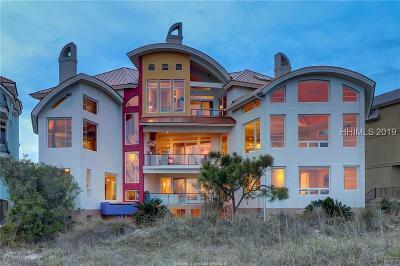 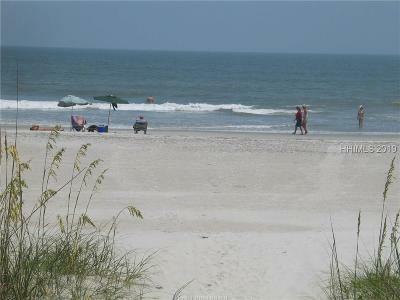 Hilton Head Island offers some of the very best of oceanfront and ocean view properties on the east coast. 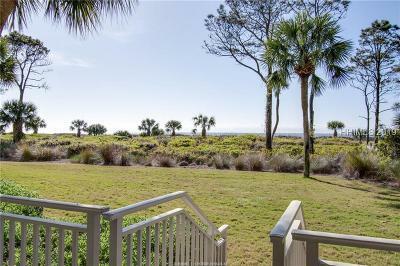 It's no wonder that these great oceanfront homes, villas, and condominiums are in high demand being within easy walking distance of the ocean, close to world class golf courses, a great year-round climate not to mention the great architecture, style, craftsmanship and features that you really deserve. 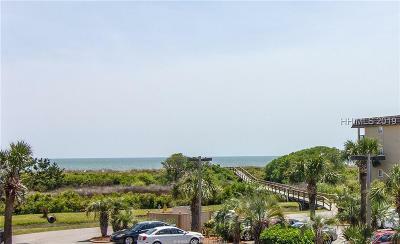 Imagine the South Carolina Low Country is calling you home - sunrise on your spectacular ocean front retreat - a secluded villa situated on a sleepy lagoon where egrets and blue heron nest … a golf cottage just steps away from the links - the retirement home of your dreams! 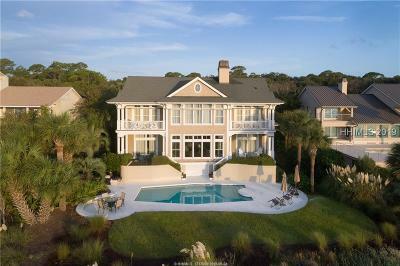 No matter what your needs, CENTURY 21 A Low Country Realty is prepared to turn your dreams into reality. 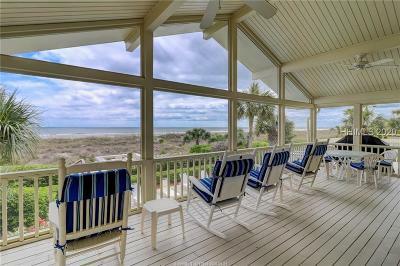 As members of the area’s only Multiple Listing Service, we are able to assist with any of your Low Country real estate needs, and as Island residents since 1977, our knowledge of the local real estate market is unequalled. 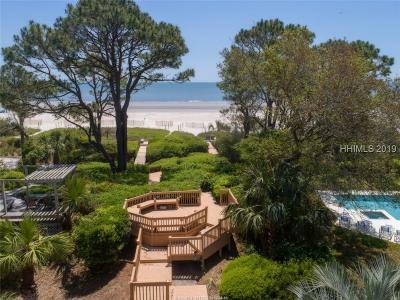 The Hilton Head Island residential real estate market is comprised of homes, villas and building lots, and the choices in each of these categories are staggering! 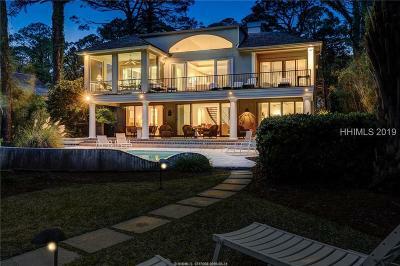 Home prices on Hilton Head proper range from approximately $300,000 for a patio home in one of the gated communities or in an off-plantation neighborhood to almost $7,000,000 for an exclusive, ocean front beauty in Sea Pines. 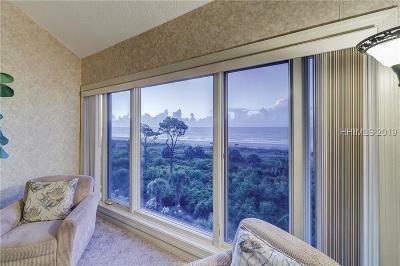 On Hilton Head pricing depends on location, view, square footage, amenities and the condition of the home. 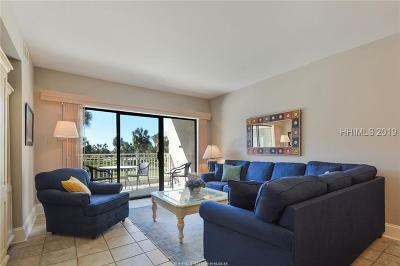 Your needs and wishes are the guiding forces that direct our search for the ideal property, and our experience and expertise help us refine the best selection of choices for your review. 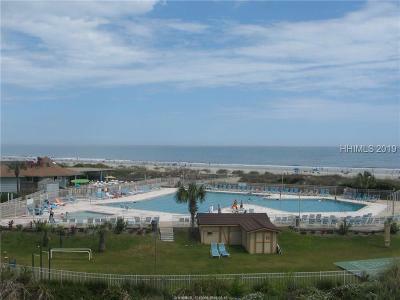 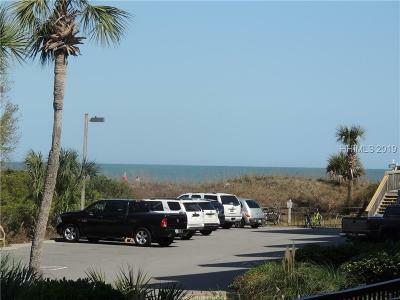 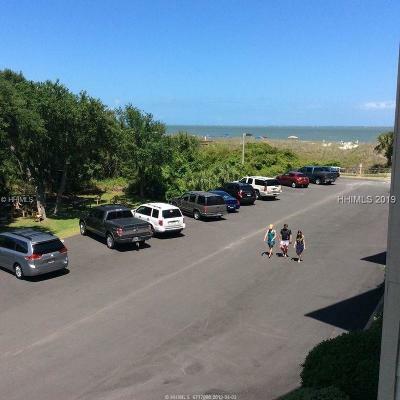 Area villa (condominium) listings range from $50,000 for a two bedroom, two bath investment villa suitable for long term rentals to a $4,500,000 luxurious four bedroom, four bath ocean front villa in Palmetto Dunes Resort. 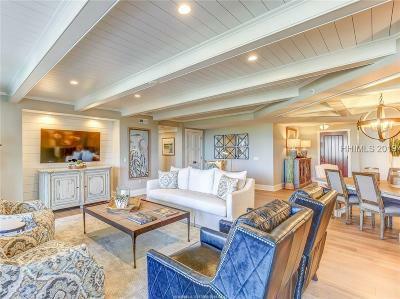 With such a myriad of properties available, our ability to focus on villas that meet your particular criteria saves your time and allows you to preview only those properties that are of real interest. 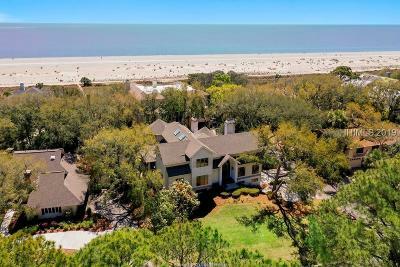 As most of the available building space on Hilton Head is vanishing, residential lot prices have escalated considerably over the past several years. 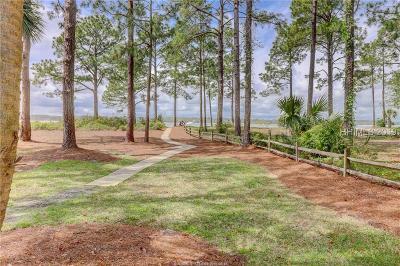 Prices begin in the high $90,000’s for patio lots in off-plantation communities and peak at around $6,250,000 for an oversized, ocean front lot in Sea Pines. 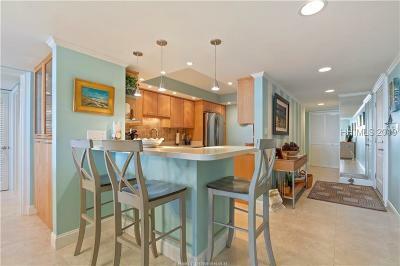 We are experienced in the market and are eager to help you find the perfect site for your dream home. 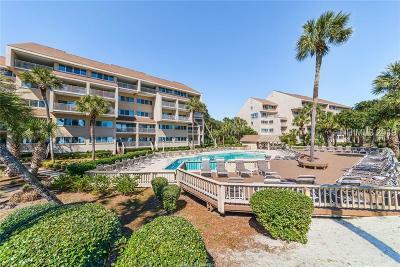 The Hilton Head area real estate market is booming, and choice properties are seldom on the market for more than a few days. 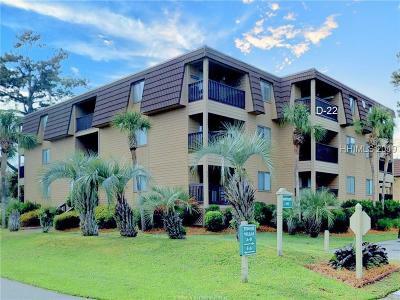 Contact Us today for information on our featured listings.